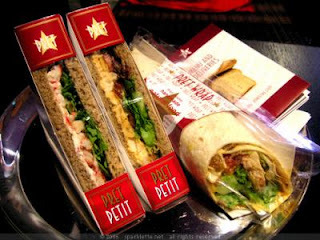 Pret A Manger is opening a new location at 857 Broadway (17th Street) and today they will be giving away 3,000 free sandwiches starting at 12:15 PM. All you have to do is snag a flyer that they will be given away at the Union Square subway entrances between 8AM and 9:30 AM this morning and bring it to the store this afternoon. Good luck!